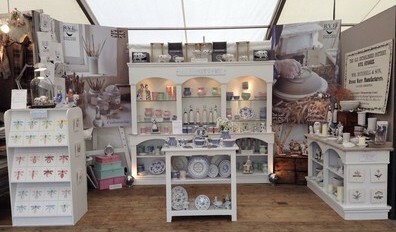 We thought it would be fun to share a pic of our stand at The Wealden Times Midsummer Fair. June 2014 was our first time at the show, which is staged at Hole Park in Rolvenden, and we’re pleased to say we had a fun and busy three days. 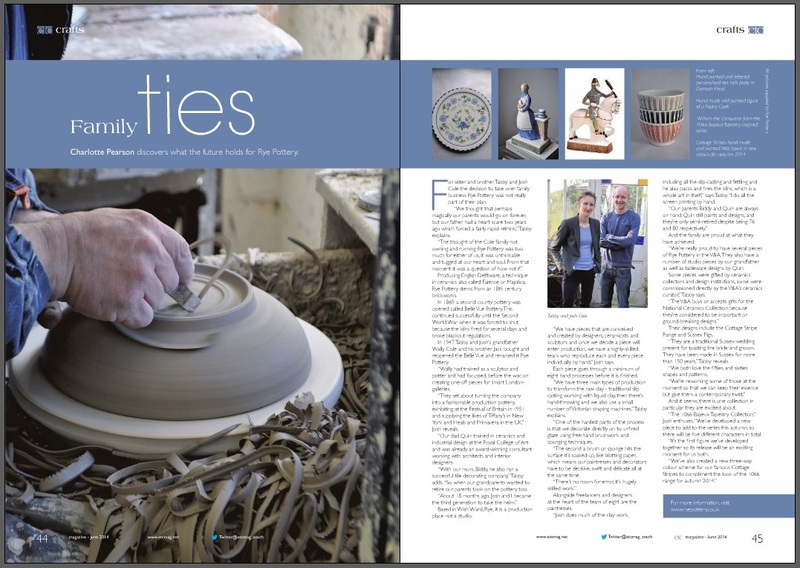 Our tent was packed full of other stylish stands and we met lots of charming visitors, and from a selfish point of view the reaction to our pots, not least our new lines, shapes and colourways, was very uplifting. So the next step will be planning the stand for the MidWinter Fair at the Walled Garden at Bedgebury Pinetum in November, once we’ve recovered from three days on our feet that is!